Ellen F. Kessler | Ruskin Moscou Faltischek, P.C. Electronic Health Record Offers: What’s A Doctor to Do? Ellen Kessler concentrates her practice in the area of health law. She assists healthcare clients in structuring business relationships and transactions to comply with federal and state laws including self-referral, anti-kickback and professional misconduct statutes. She regularly counsels health care clients on mergers, acquisitions and establishment of professional practices, employment and professional service relationships, establishment of management service organizations and their relationships with health care providers, establishment and transfers of Article 28 and Article 36 facilities, HIPAA compliance, and regulatory and professional licensure issues under state and federal law. She also advises clients on employment agreements, shareholder and partnership agreements, management agreements, and professional service agreements. Her health care clients have included hospitals, long-term care facilities, home health care agencies, management services organizations, independent practice associations, physicians, dentists, chiropractors, podiatrists, physical therapists, nurses and other health care practitioners. 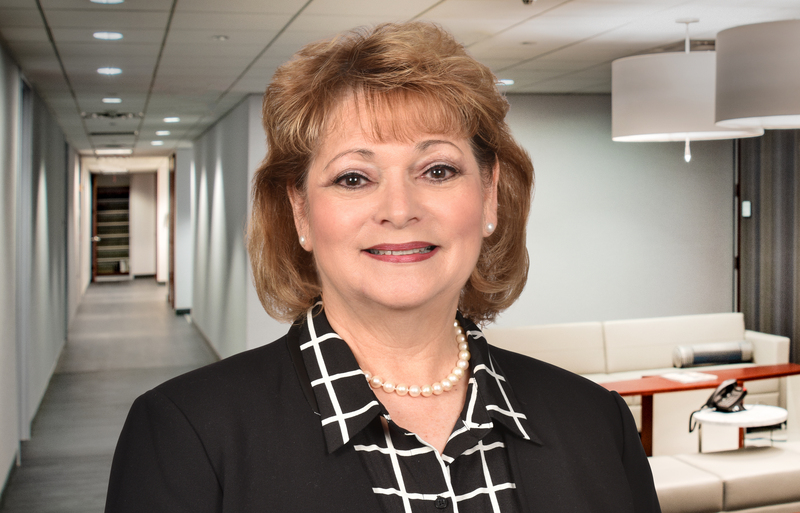 A partner at Ruskin Moscou Faltischek, P.C., she is a member of the Firm’s Health Law Department, bringing special expertise as both an experienced attorney and a registered nurse. Ellen was recently selected to the 2015 New York Super Lawyers list. She has written and lectured extensively on various health law matters, including the Stark Law, New York’s I-STOP Prescription Monitoring Program Law, and the Surprise Medical Bill Law. She has also authored chapters for the Legal Manual for New York Physicians, a collaboration between the New York State Bar Association and the Medical Society of the State of New York, which is a valuable resource to physicians on the many legal and regulatory requirements that affect the practice of medicine. Prior to her career in law, she had a distinguished career in nursing and nursing education at various New York hospitals. At law school, she served as a member of the Hofstra Law Review, as coordinator of the Law Review’s Topic Research and Development program, and as a Moot Court Judge. After law school, she served as law clerk to Judge Jacob Mishler in the U.S. District Court for the Eastern District of New York. In 2009, Ellen was installed as a director of the Nassau County Bar Association for a three-year term. She is a member of the Association’s Hospital & Health Law Committee for which she has served as a past chair and vice-chair. Additionally, she is a member of the New York State Bar Association and a member of its Health Law Section.